The military campaign against Islamic State in Syria should be completed in February following the end of fighting against the militant group in Iraq, French President Emmanuel Macron said. 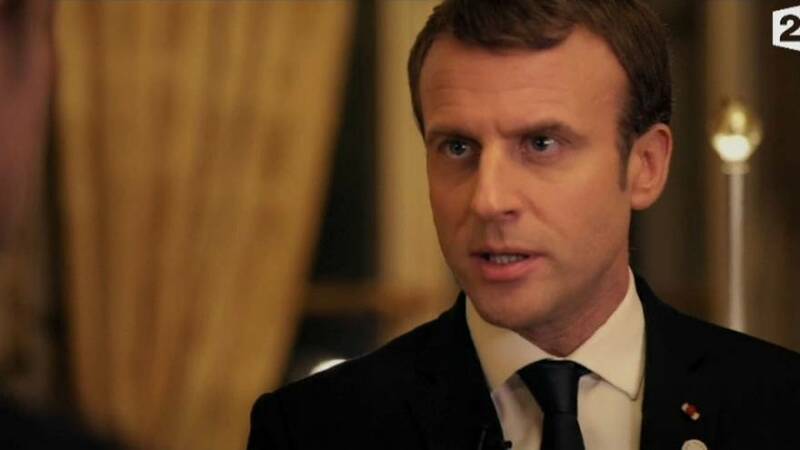 "On December 9, Iraqi Prime Minister (Haider al-) Abadi announced the end of the war and the victory over Daesh, and I think that by mid- to late February we will have won the war in Syria,"
In a broadcast interview, Emmanuel Macron said France would now push for peace talks involving all parties in the six-year-old Syrian conflict, including President Bashar al-Assad, and promised "initiatives" early next year. He did not say how any French proposals would relate to existing negotiations being brokered by the United Nations. Despite being a leading backer of the Syrian opposition, France has sought a more pragmatic approach to the Syrian conflict since the arrival of President Emmanuel Macron, saying that the departure of al-Assad was not a pre-condition for talks. Assad's government has been backed by Russia and Iran. President Vladimir Putin last week announced a significant scaling back of Russian forces in Syria, saying their mission was largely complete.